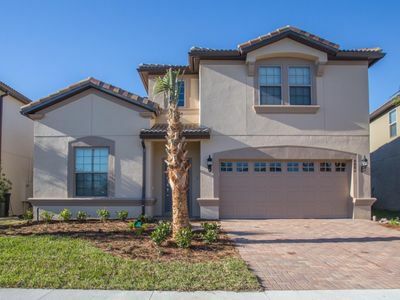 Thank you for considering Select Vacation Villas the Vacation Rental Specialists in the Orlando, Disney area for your dream Vacation! 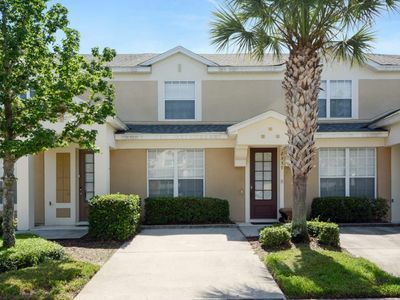 Let us help you plan your next vacation at Windsor Hills, the closest resort just 2 miles to Disney, with a wide range of family friendly amenities this is the perfect choice for family fun! 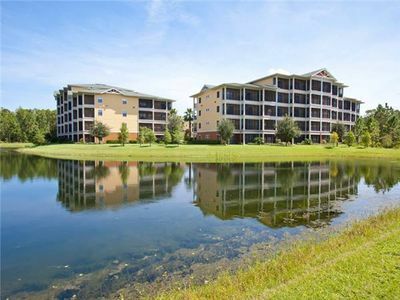 This recently furnished condo is a must see! 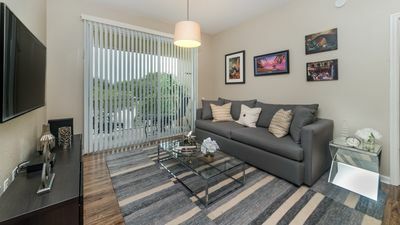 With 3 beautifully furnished bedrooms and a modern flare throughout the condo, your family will fall in love. 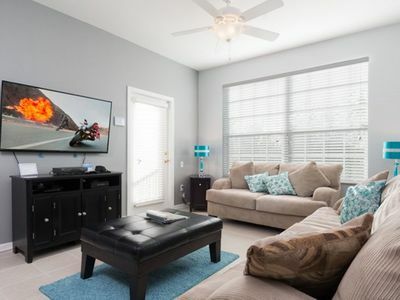 The contemporary living room has a 55" flat screen cable TV and ample seating with a full sized couch and love seat. 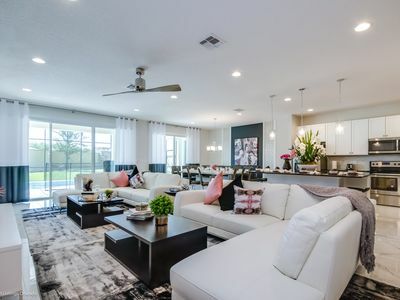 The upgraded living area has tile throughout. Step into the fully equipped kitchen to whip up something great whilst on your vacation. 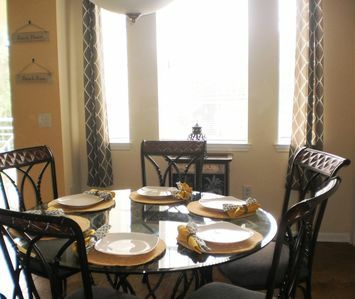 Your family can enjoy meals together around the dining table with seating for 6. The master bedroom has a king bed with deep purple tones. Relax in your bedroom with your own TV and overhead to keep you cool. The master bedroom has a private bath with a glass walk-in shower and ample vanity space. 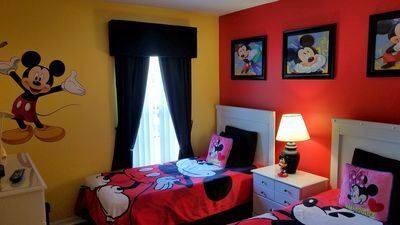 The kids room has two twin beds with matching Mickey Mouse bedding and Disney artwork. 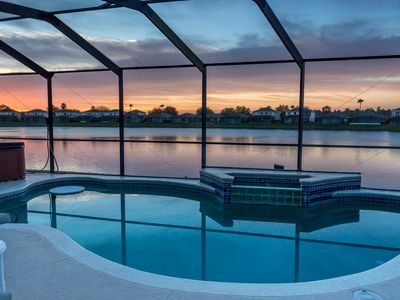 The kids will love having their own space to hangout together during their vacation. The family bathroom is conveniently placed between the second and third bedroom. The third bedroom has two full sized beds with warm yellow accents allowing for 4 to sleep. All of the bedrooms have their own flat screen TVs. 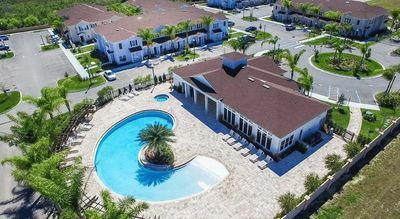 This condo can sleep 8 people. 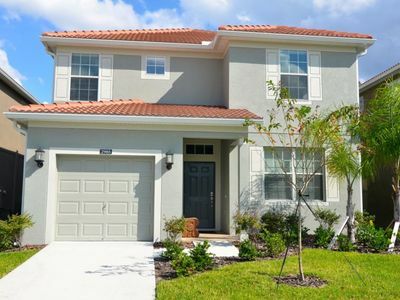 In the evening, step out on to your private lanai to enjoy the Florida breeze while sipping on refreshing lemonade. 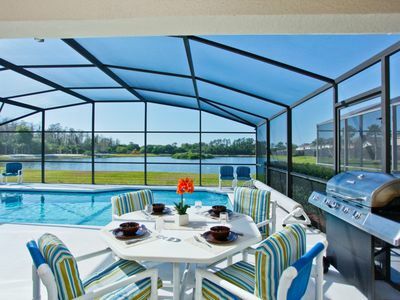 The screened in lanai has a great view of the recreation area. 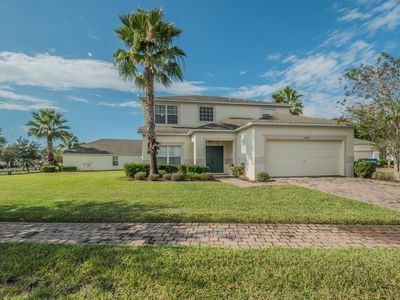 All of this can be yours for your next magical vacation! 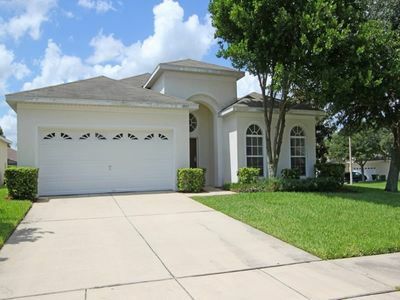 Located only 2 miles from Walt Disney World, Windsor Hills is a great place to be for Orlando family vacations. 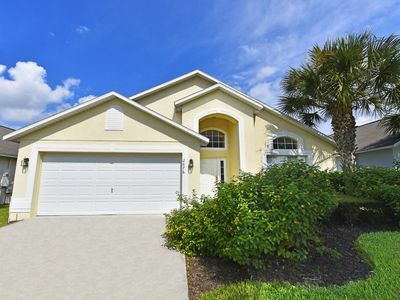 This upgraded, recently furnished condo will make your family vacation the best yet! Let us help you make memories to last a lifetime. 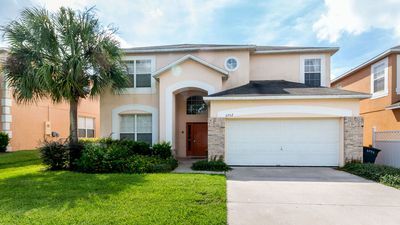 5 Bedrooms / 3 Bathrooms - Private Pool, Lake View, Game Room, New Decor! 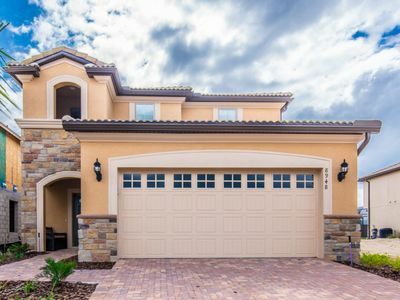 PERFECT for your DISNEY VACATION! 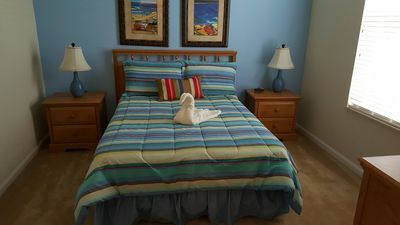 Free Wi Fi & Cable TV in all bedrooms. 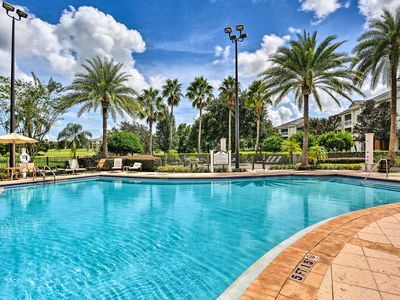 Chic Disney Condo w/ Balcony & Resort Pool Access!